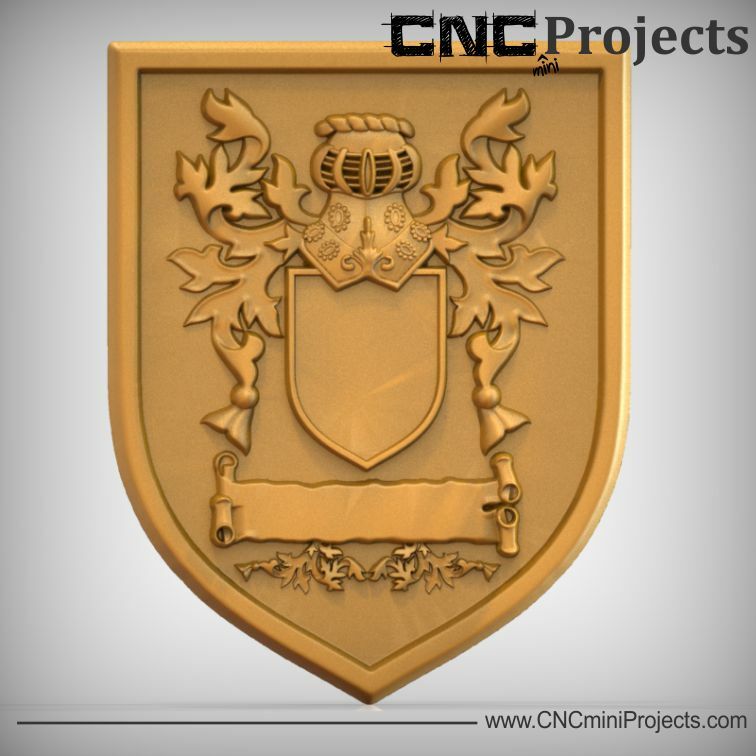 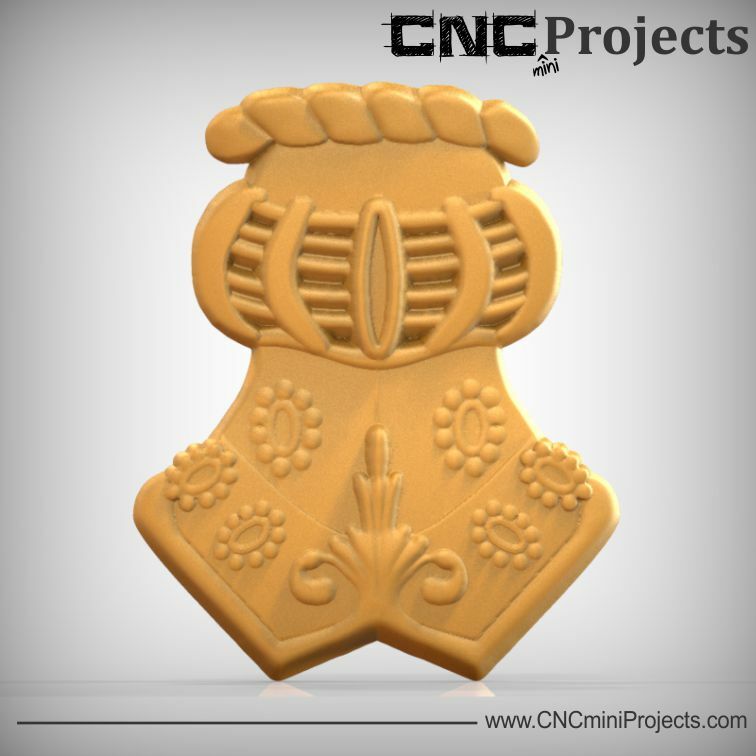 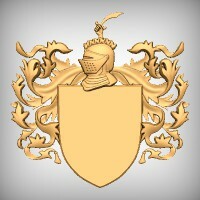 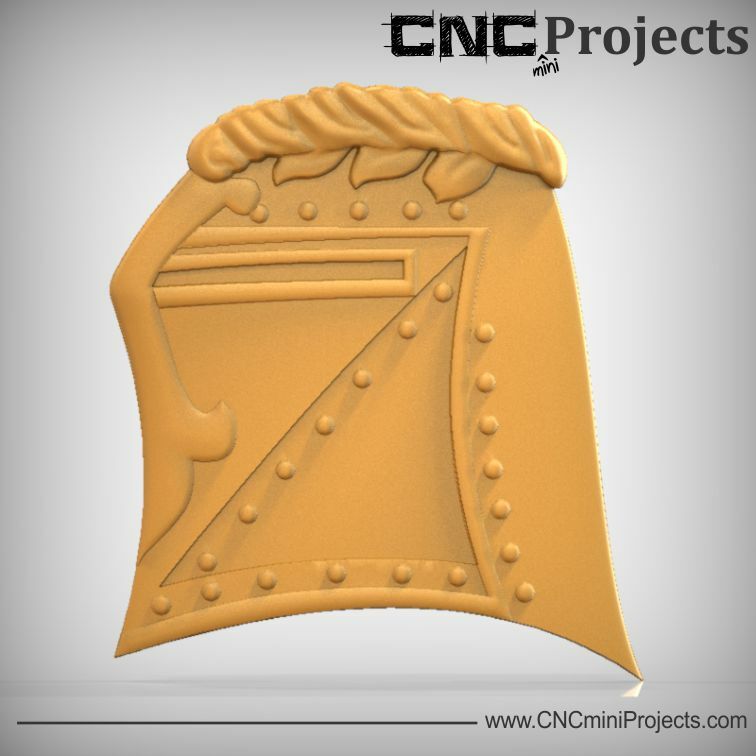 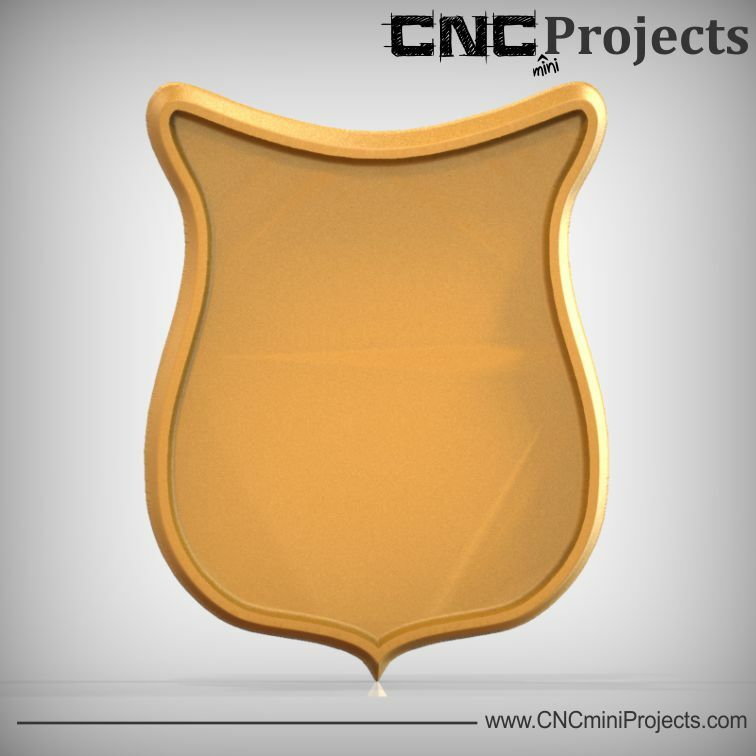 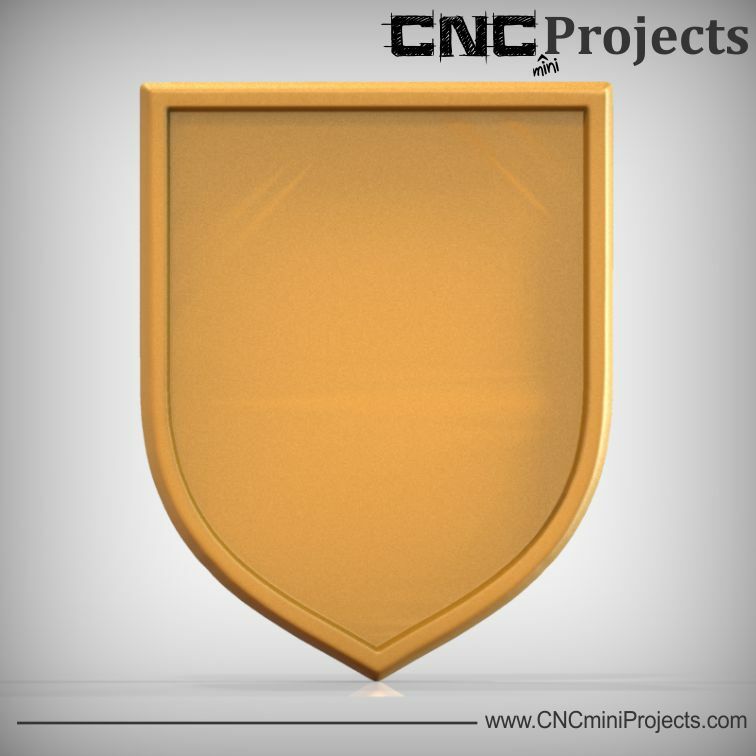 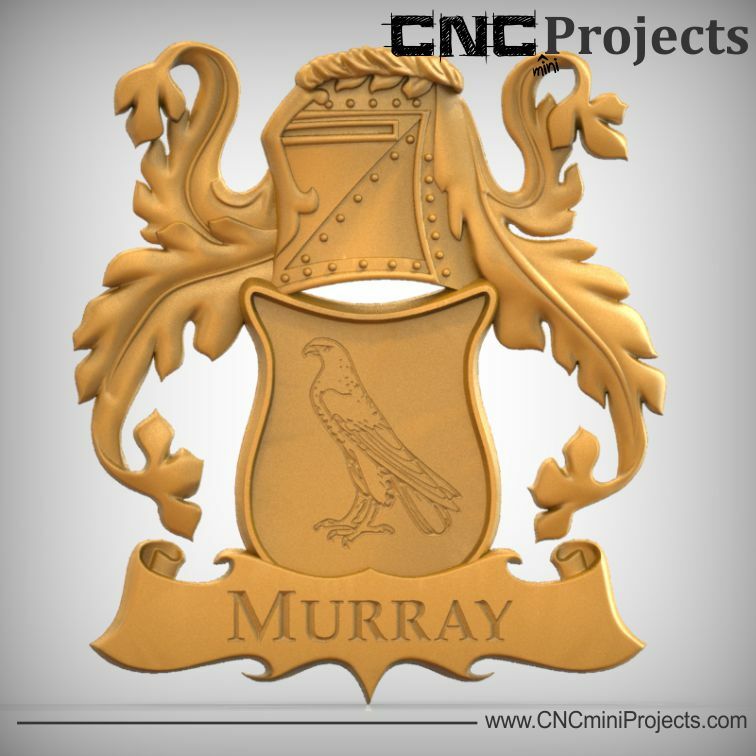 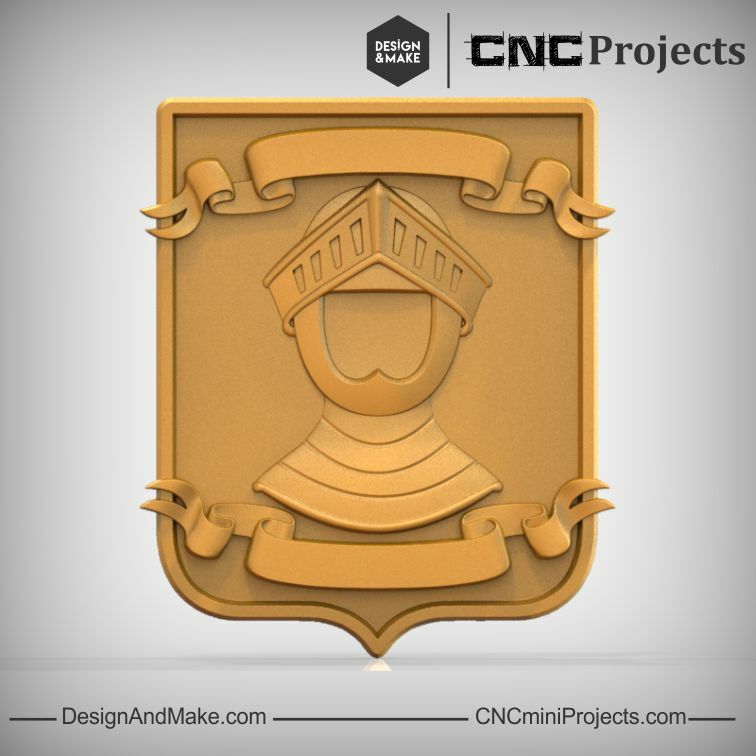 Bring your history to life with our "Family Coat of Arms No.1" project! 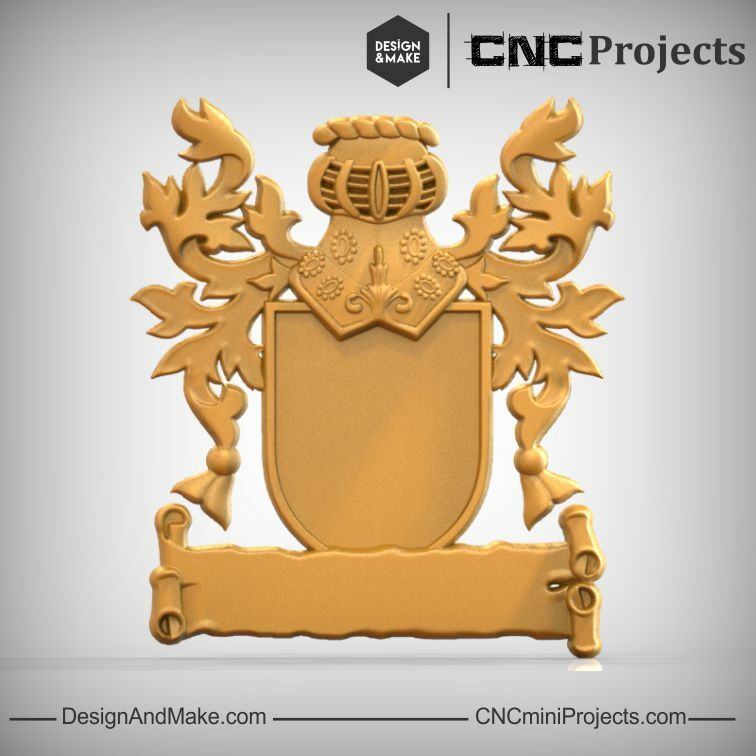 Raise your sword, mace or mug and celebrate your European ancestry with the help of our first family coat of arms mini-project. 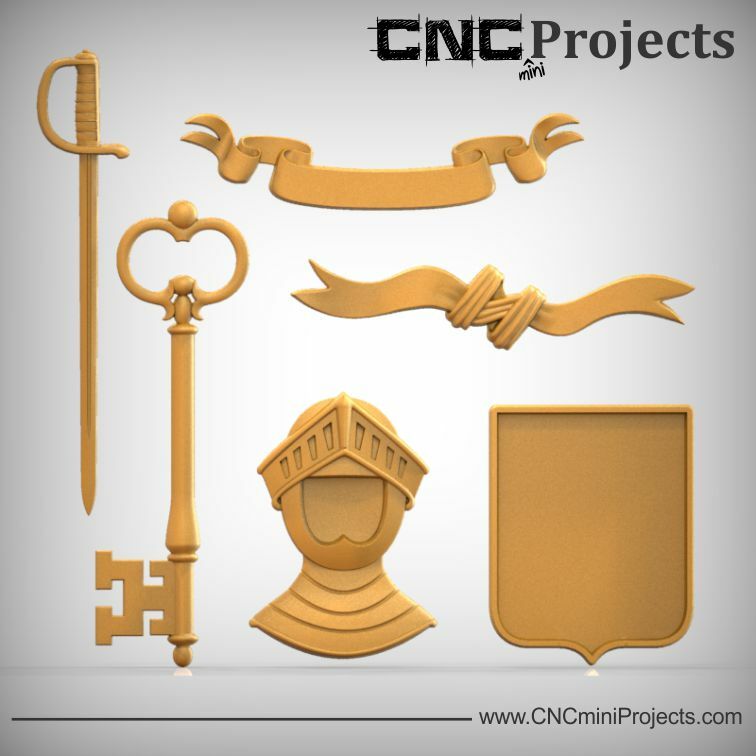 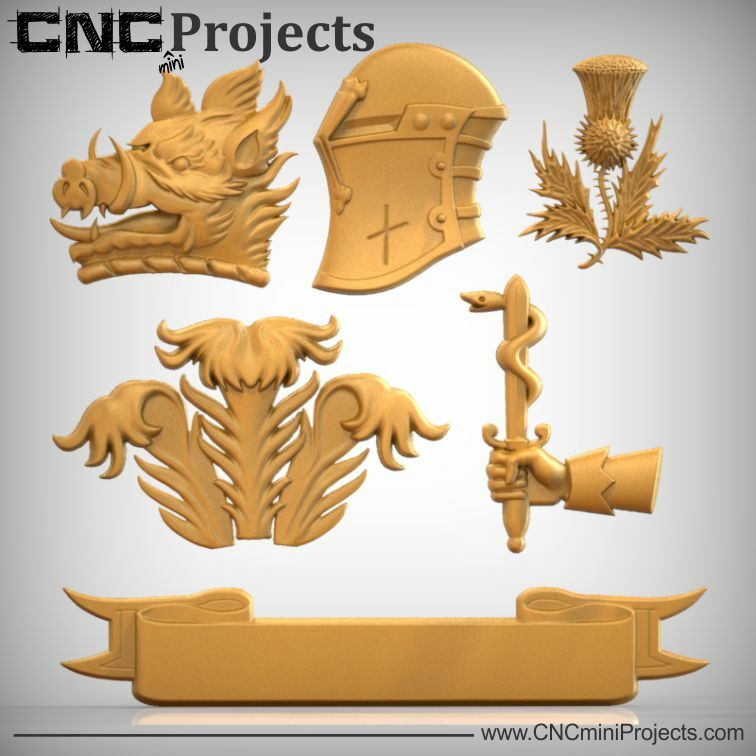 This generous pack of models includes 2 full coat of arms to give you a good start on creating your very own detailed projects quickly and without spending too many of your hard-earned gold pieces. 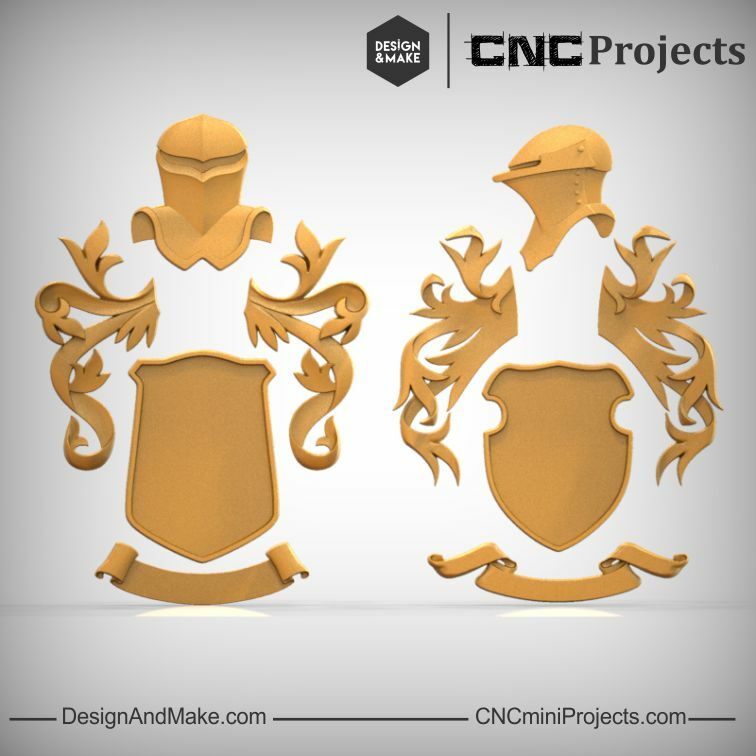 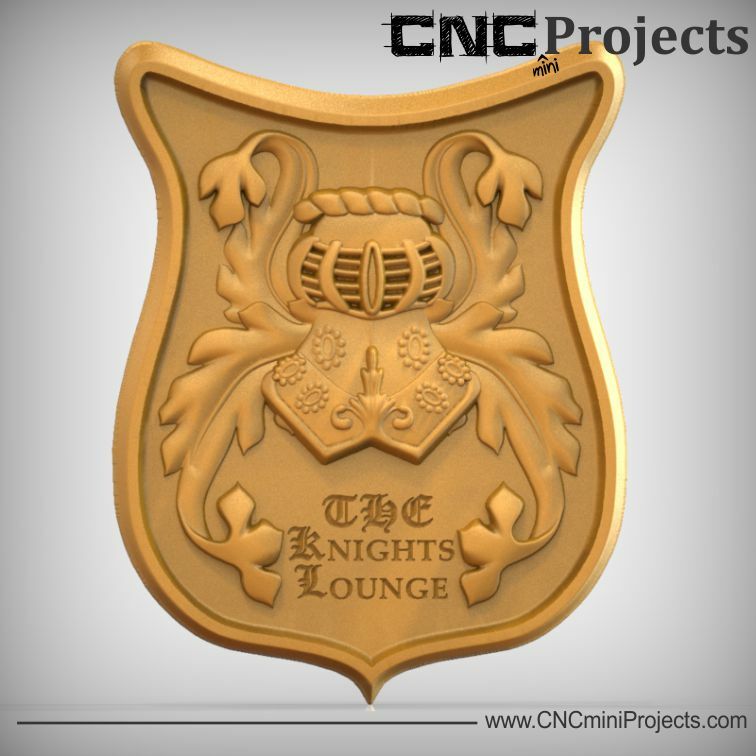 All 10 models in this mini-project have their own unique style allowing you to pick and create your own original coat of arms. 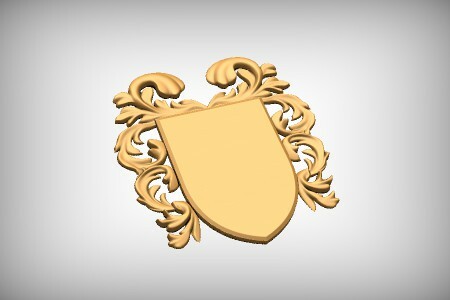 Finally you too can show the same pride your great ancestors once did by showcasing a wood carved shield atop the fireplace mantel or above the front door of your "castle". 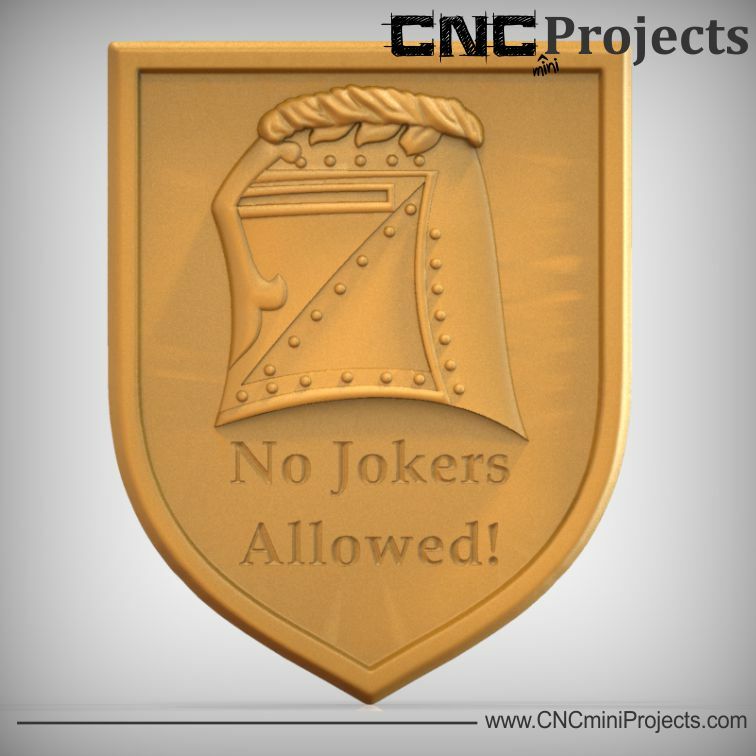 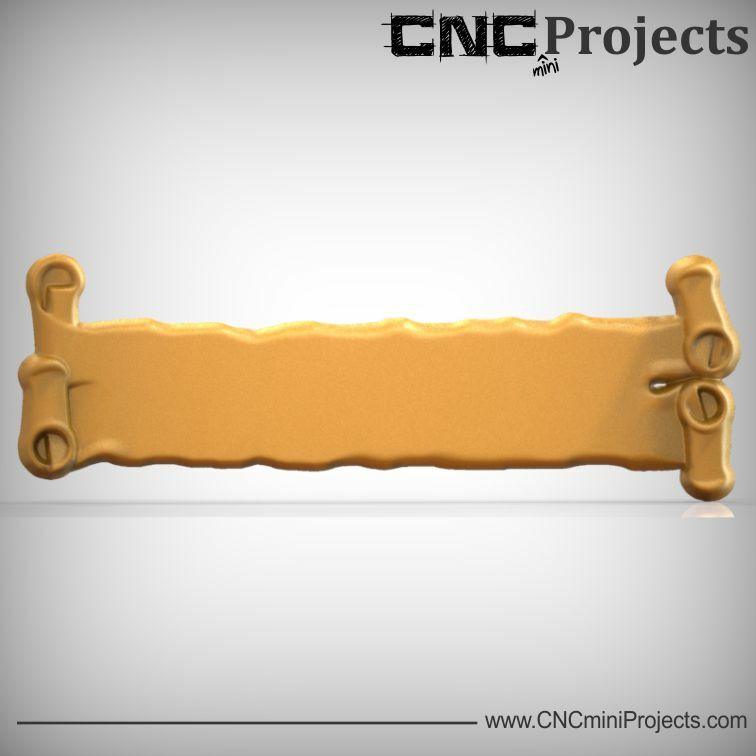 For all you jewelers out there these models can also be used to make a wax seal/stamp signet ring. 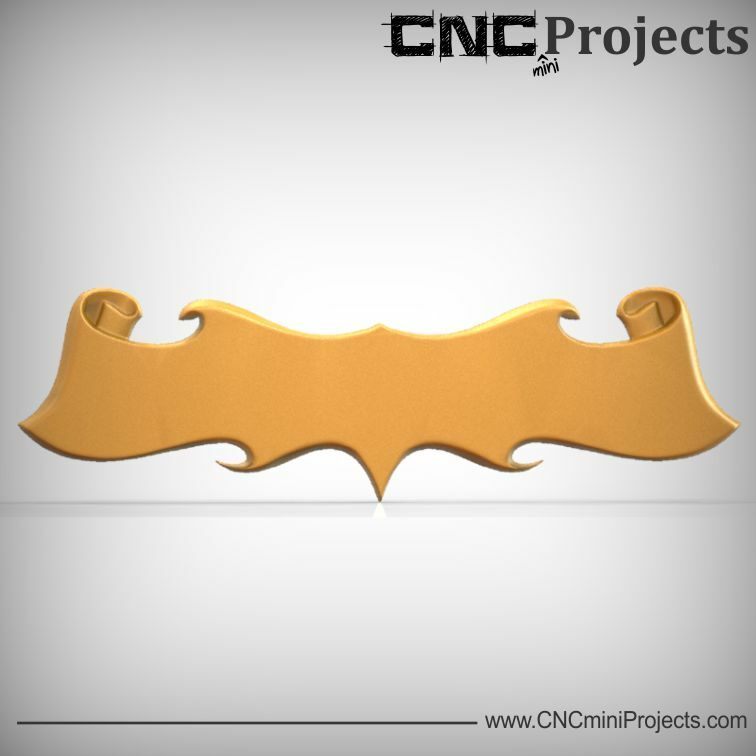 pendants or even cuff links. 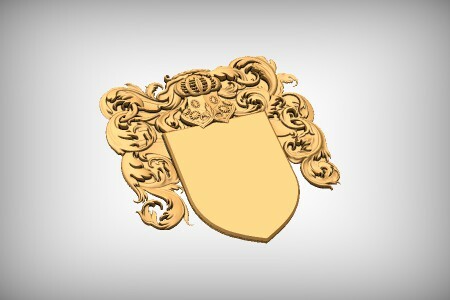 Not the right coat of arms for your family or you have a unique coat of arms design you'd like to turn into a carving? 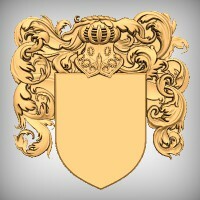 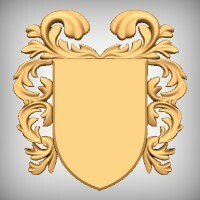 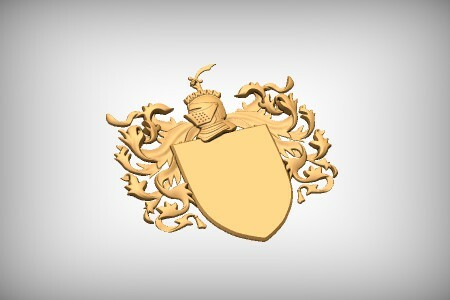 Send us your coat of arms and if they find their way onto our project shop page we'll send you a FREE mini-project! 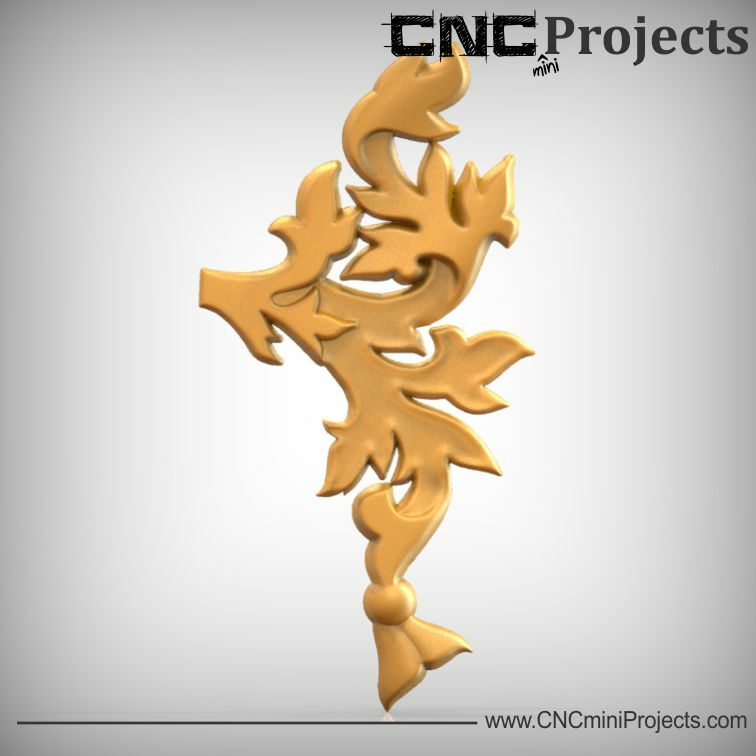 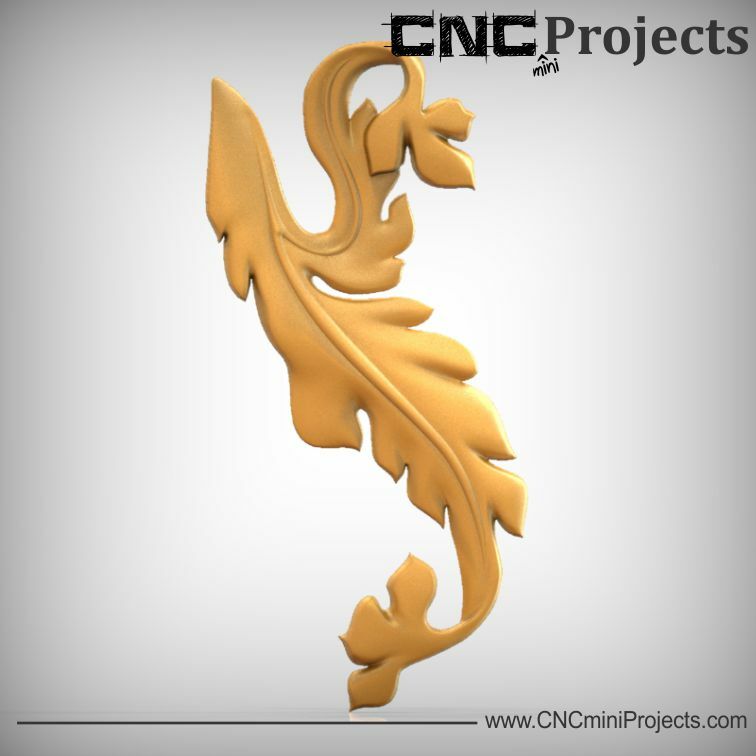 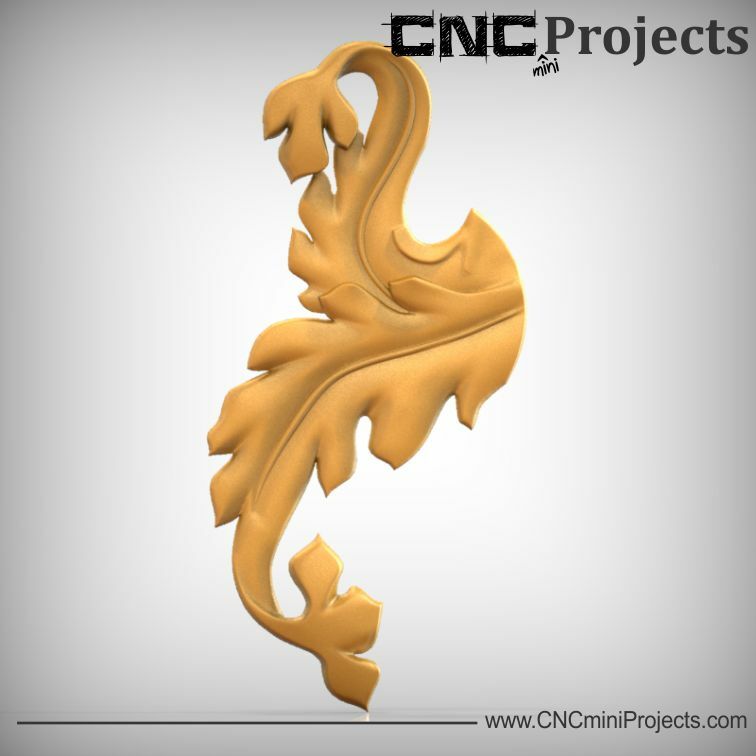 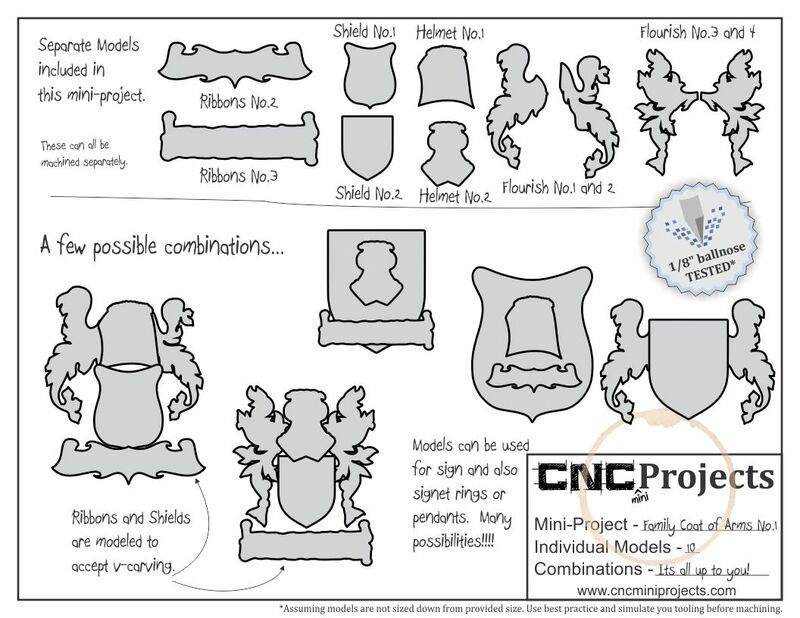 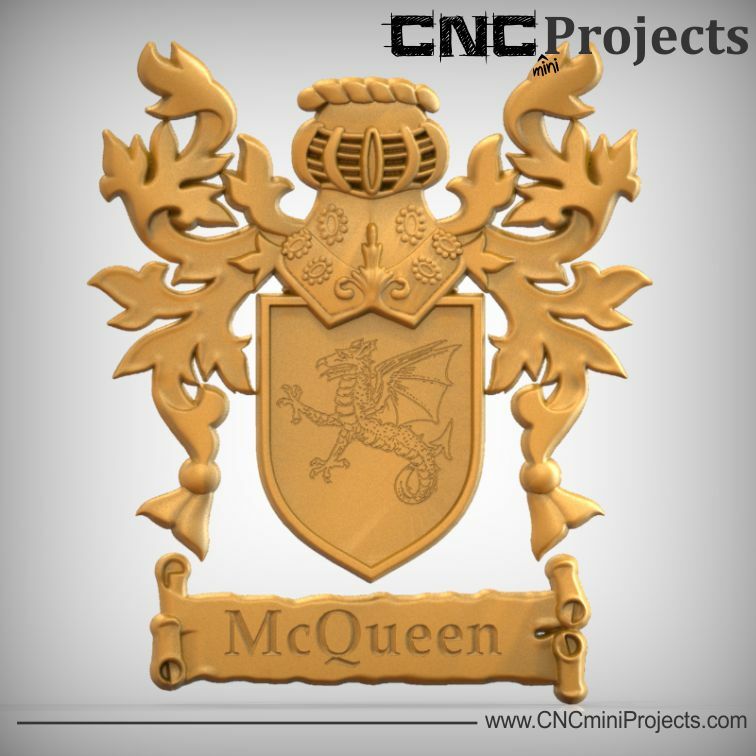 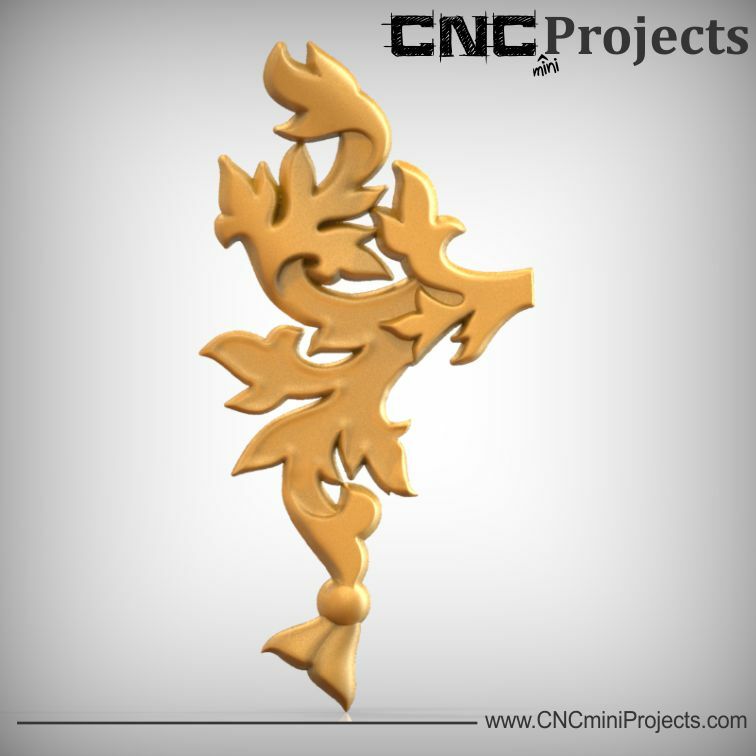 The Family Coat of Arms No.1 project contains the following models and project sheet.